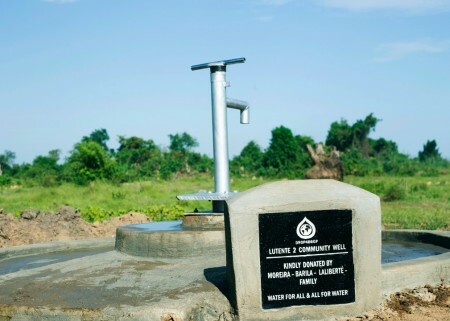 People used to draw water from shallow wells and open wells but yet they walked long distances to reach these areas. 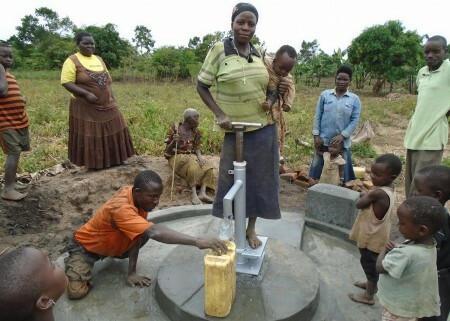 Most recently they were bringing a cart 5km to the next village to collect water in larger containers. 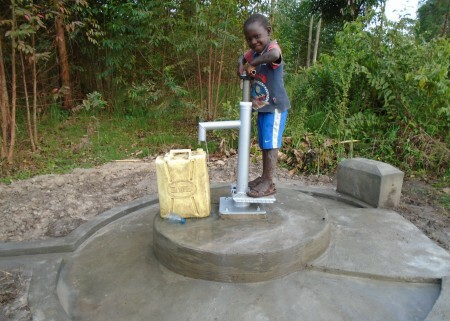 Now they are thankful to drop4drop for the pump given near their houses. 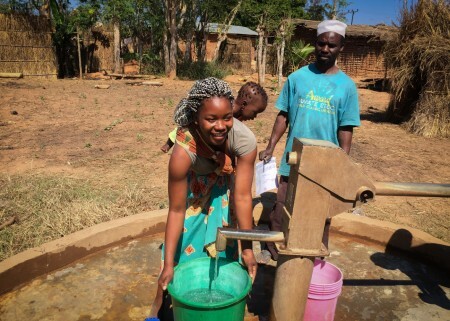 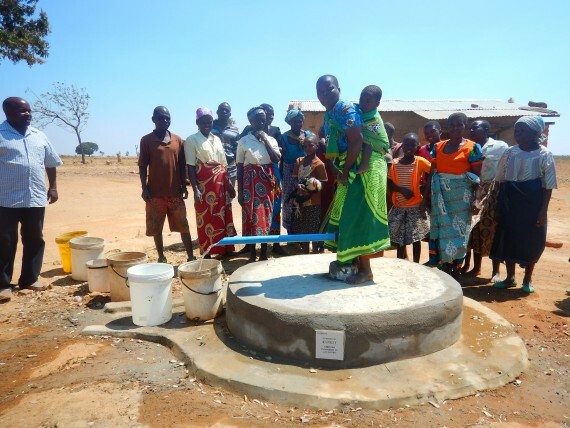 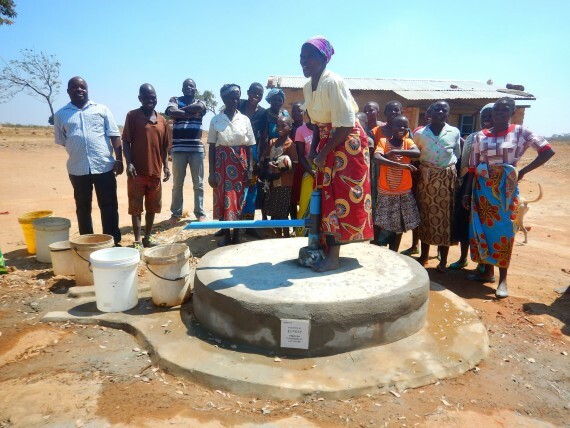 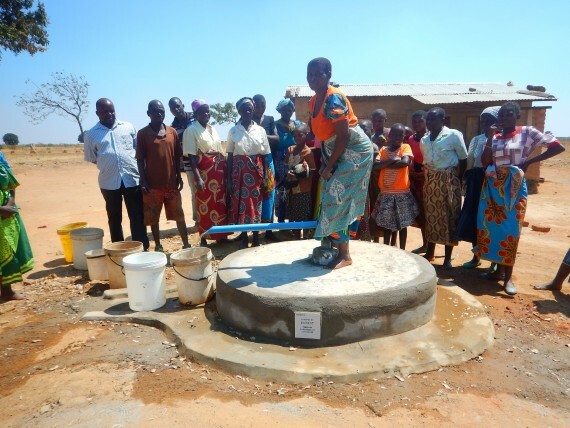 DROP4DROP’s mission in Malawi is not only to provide local communities with specialised water wells and pumps that suit their situation, but to give them the tools and knowledge they need to maintain and use the equipment for themselves.